It is such a special time of year. The weather is changing and Summer is near. Vacations are coming, never you fear. Give the give of Art with Wine and Snacks and Beer! Remember the special lady that made it possible for you to be here! 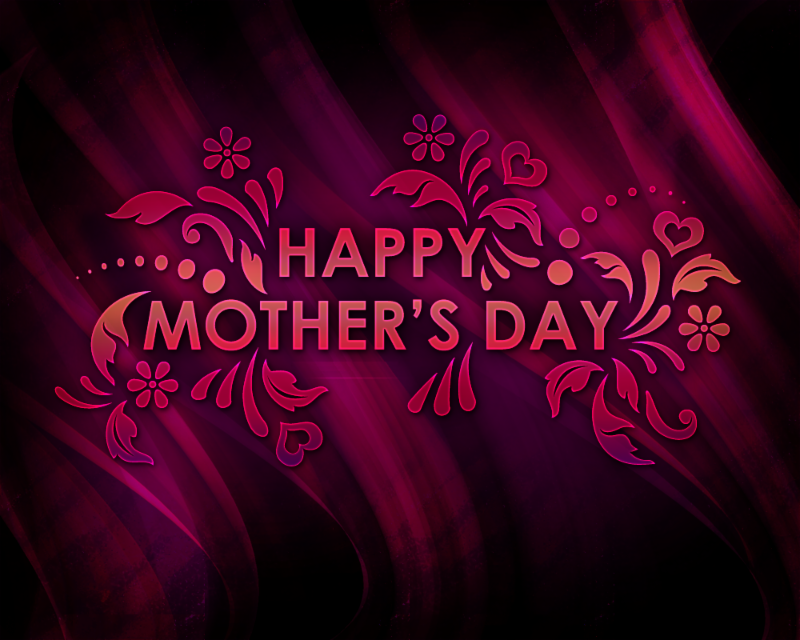 Happy Mother’s day to Mothers so Dear! Cheesy… I know, but you get the point! Special Discounts for mother’s only this weekend! 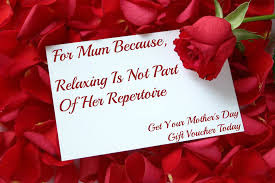 and Gift Certificates at 50% off for Mothers that can’t attend this weekend. Classes this week and this weekend. Bring a picture of choose one from our gallery. This class is self guided, but I will be here to help. Check out our full calendar. *Registration ends Monday the 24th. Salvaged Souls Pet Rescue is a non-profit organization of animal advocates. This dedicated organization helping animals in the DFW Area get a second chance at life through rescue. To achieve this goal, Salvaged Soul Pet Rescue partners with other non-profit groups, professionals, veterinary clinics and trainers. All fundraising proceeds go towards the rescue and care of current and future animals in need. Bring your pet to life! Open to students 16 and over. Spread the word! Let your friends and Family know! This code is good for 40% off an entire purchase of regular adult, acrylic classes throughout the month. 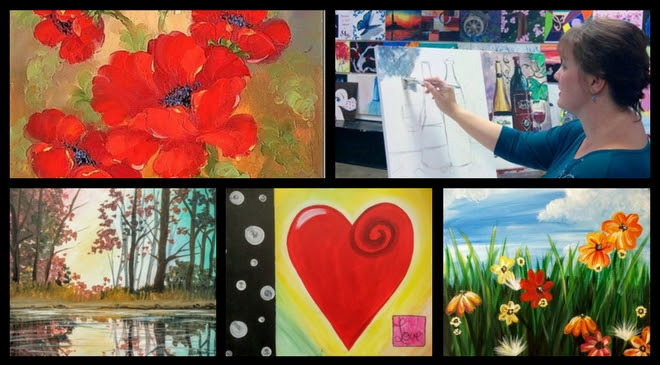 *Cannot be used from Private Events, Fundraisers, Paint Your Pet, Guest Artist Classes (Oil/Watercolor) or Kidz Classes. Check out our full schedule here! 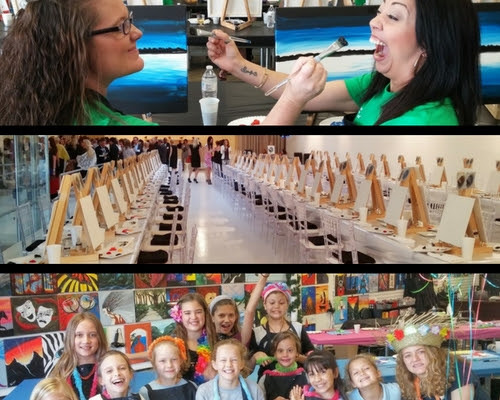 Family Parties, Team Building Events or GNO? While our calendar is filled with weekly classes, we have several time slots available during the week and the weekends. Yes, we will travel to you! *all inquiries must be made through email. 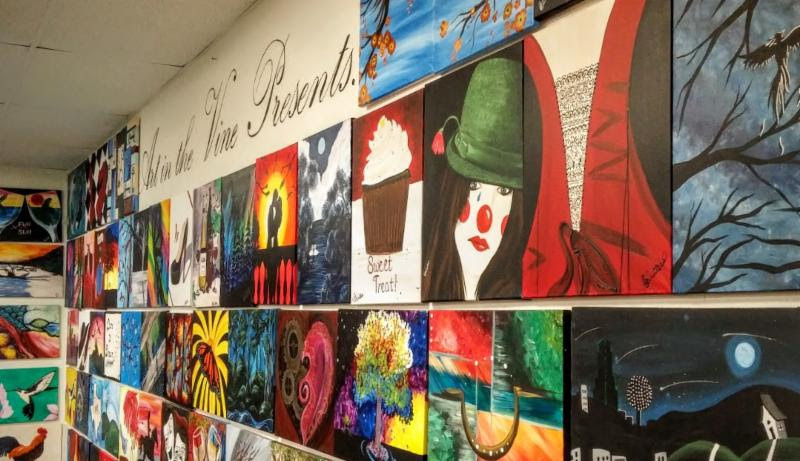 Art in the Vine. If you are within a 10 mile radius of DFW, we will make arrangements to travel to you. As most of you know, when we teach a class, we create a new copy of each painting. 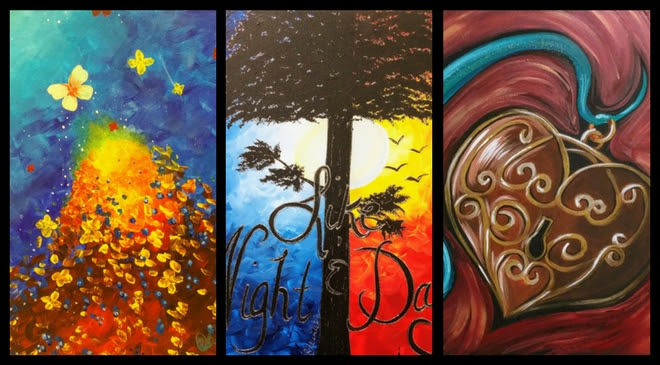 We now have several professionally painted works of art for sale. All paintings range in price from $20-$50. To view our class schedule, please check out our calendar page. Be safe in our journey and come back to see us! Live your world in Color!